The Gold Edition is the ultimate Hitman 2 experience. In addition to two full expansion packs and exclusive gear, you'll get 4 days of early access to the game. You could start playing right now. Hitman 2 is full of new ways to play and new ways to eliminate your targets. Hitman 2 is a perfect example of a sequel. 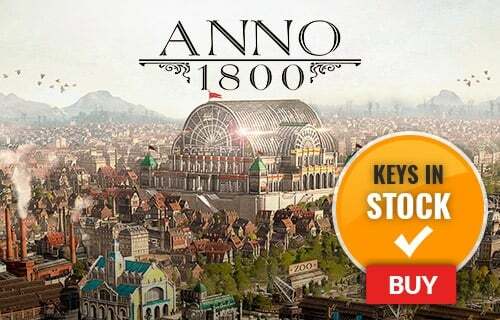 Players who loved the last game will love this new title just as much, or maybe more. This is Hitman perfected. What's included with Hitman 2 Gold Edition? 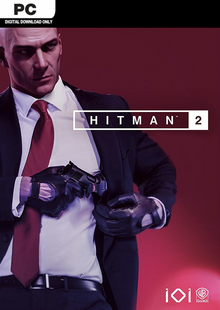 Is there any region lock for Hitman 2 Gold Edition? How will I receive my instant download for Hitman 2 Gold Edition? Start playing Hitman 2 right now with the 4 days of early access that the Gold Edition gets you. The Gold Edition includes access to two new upcoming expansion to Hitman 2, which will each feature a new location, new missions, weapons, disguises, and sniper map. Agent 47 is back. 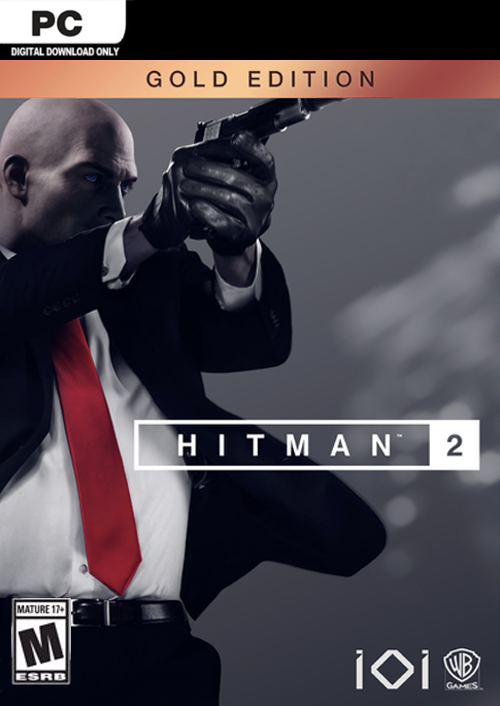 Hitman 2 is packing all of the classic assassination antics that you know and love from the series, along with all new features and game modes. Welcome back to a world of assassination. Hitman 2 is the most ambitious, and possibly the greatest entry in the series to date. Travel the world, experience exotic lifestyles and locations, and then eliminate your target. Try your hand at new multiplayer modes in Hitman 2, like a co-op sniper mode and a PvP ghost-mode where you’ll go head-to-head online to see who can get the job done best. 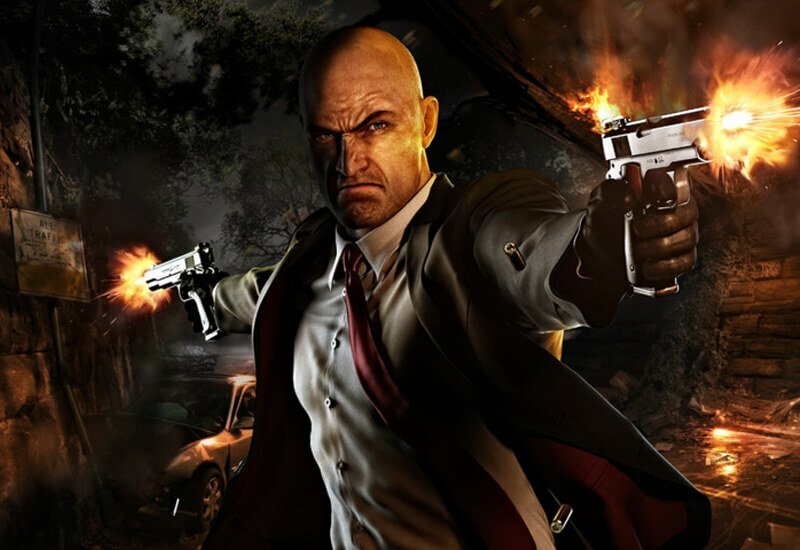 The overarching objective of Hitman 2 is to eliminate the one known as the “Shadow Client”. But, once you discover the identity of this elusive target… everything changes. 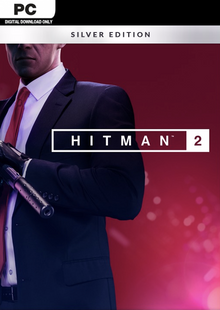 Want to get a free key to play Hitman 2? What are the system requirements for Hitman 2?